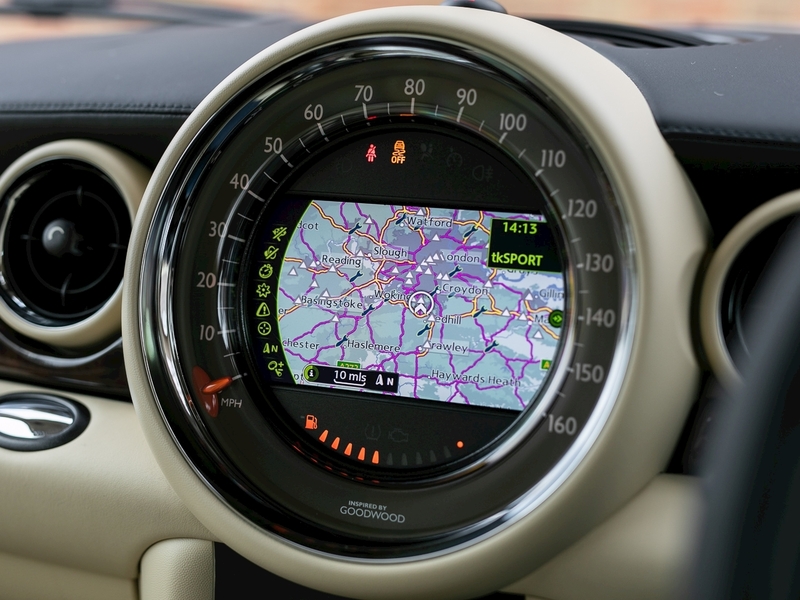 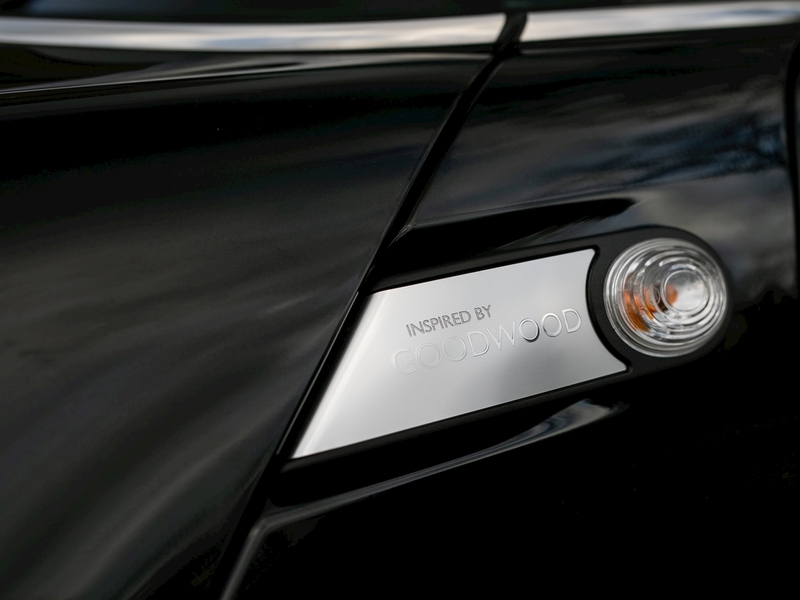 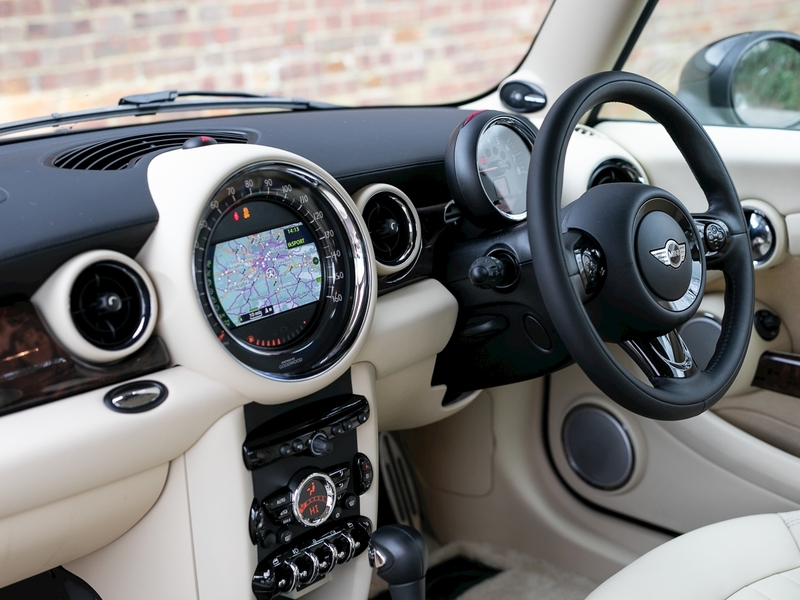 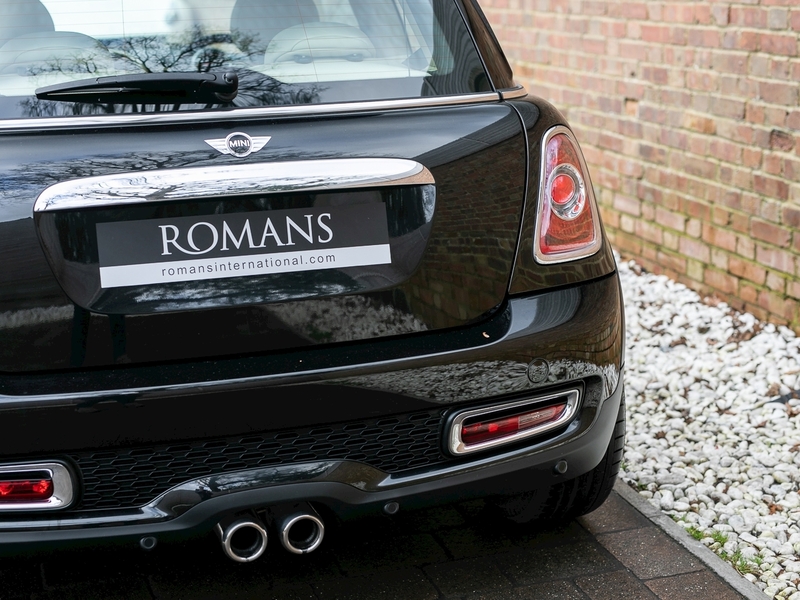 Limited to just 1,000 examples worldwide, the Mini Inspired by Goodwood was designed in part by Rolls-Royce at their development centre in Goodwood. 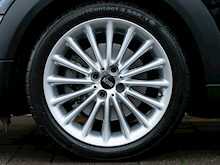 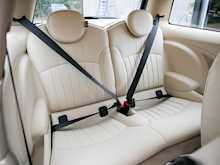 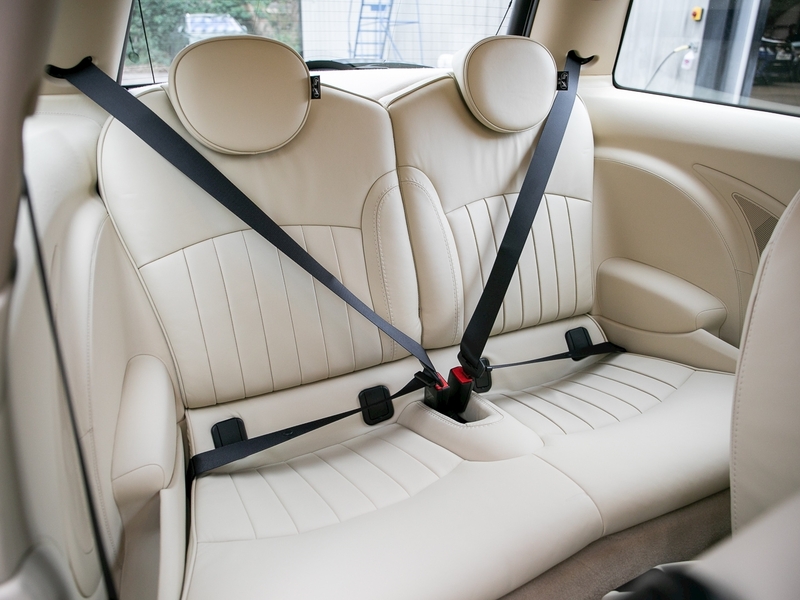 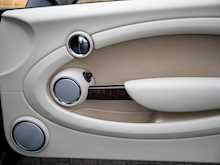 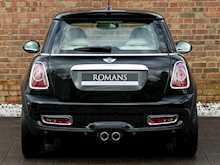 The car combines the usual fantastic Mini driving dynamics in conjunction with the craftsmanship, premium grade materials and high level of workmanship synonymous with the Rolls-Royce brand. 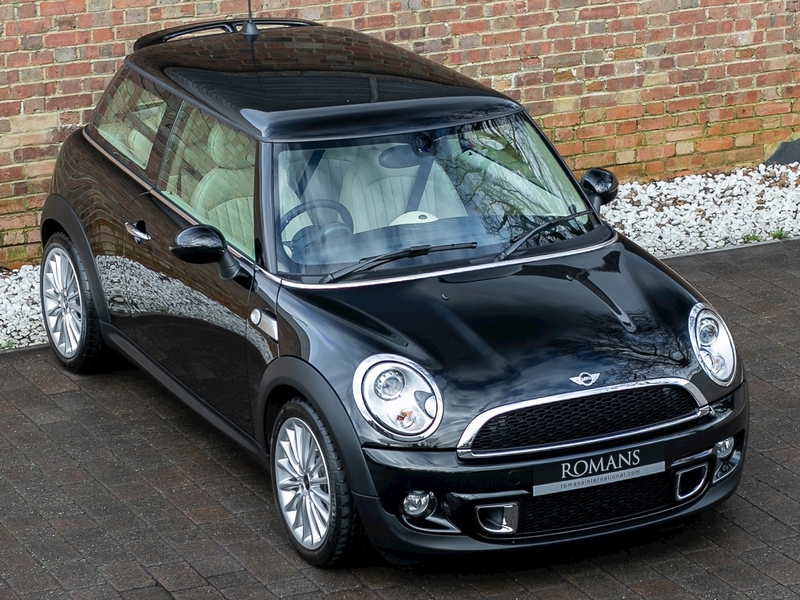 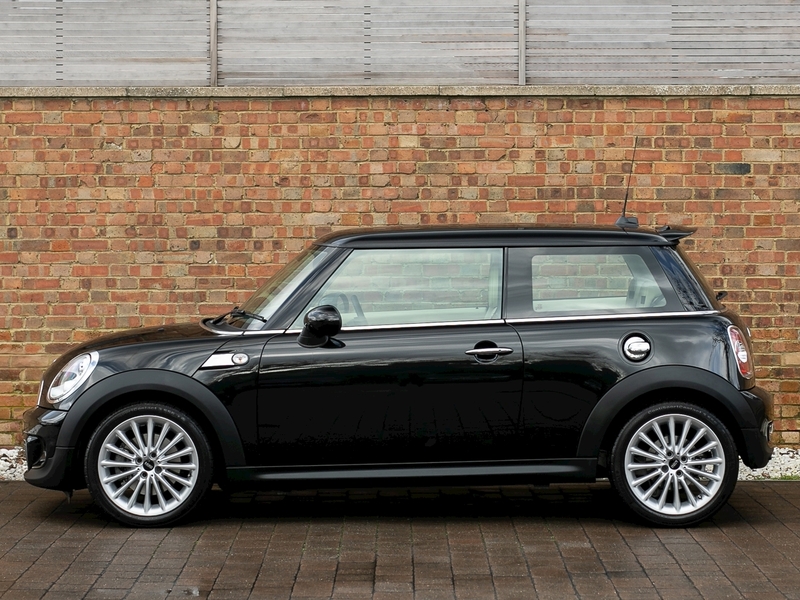 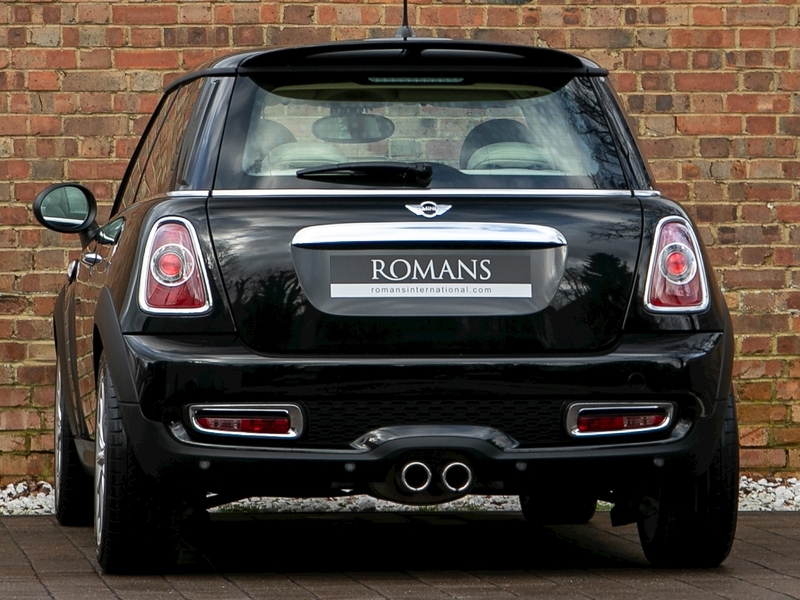 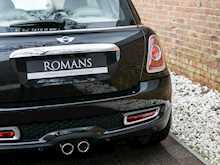 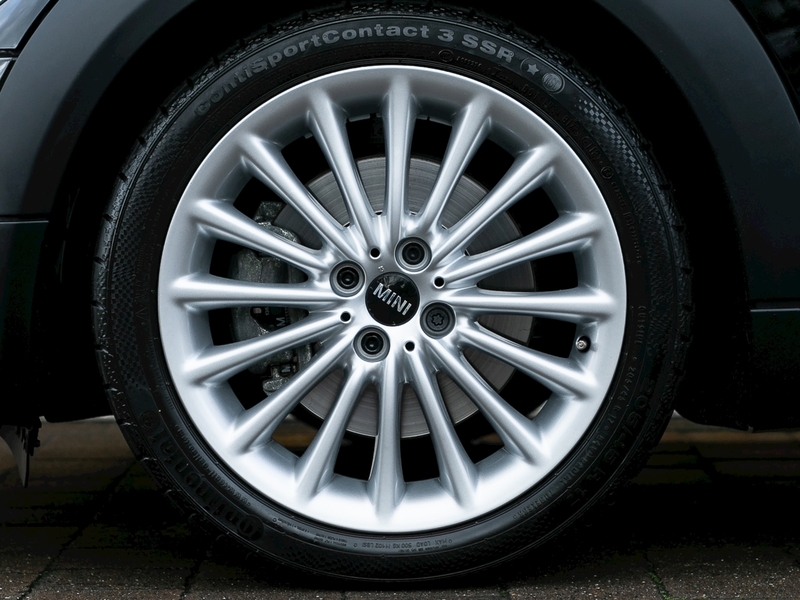 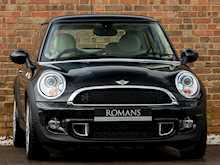 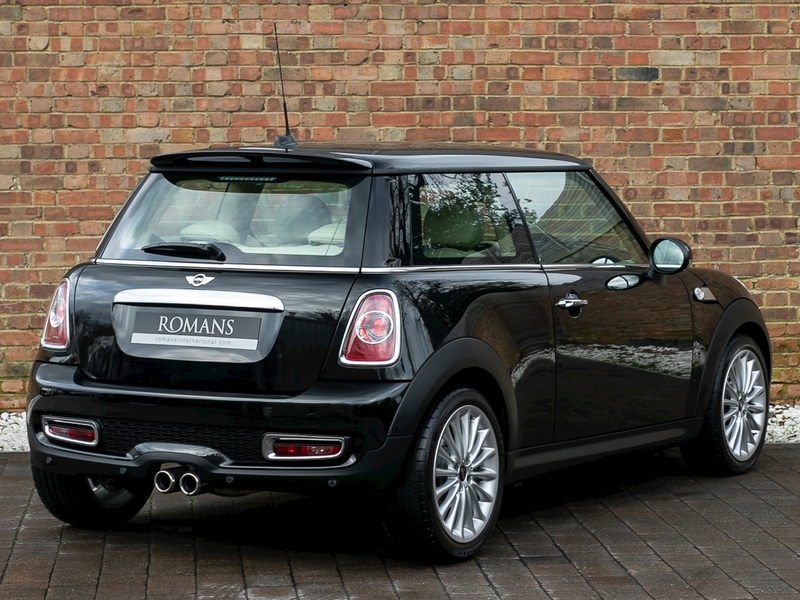 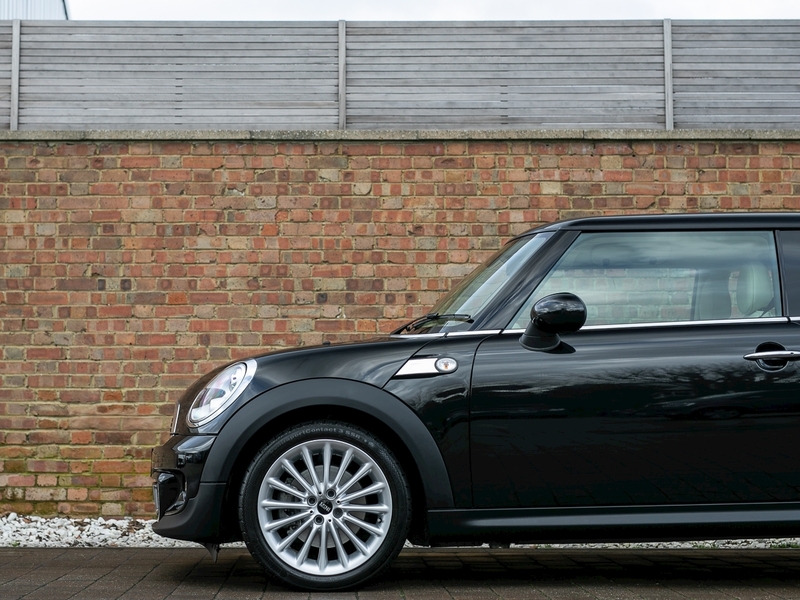 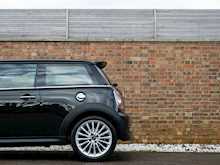 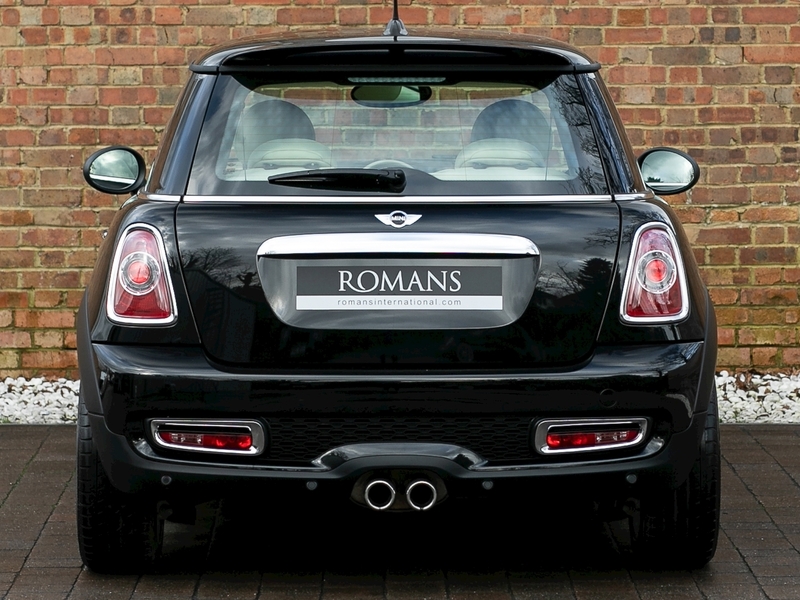 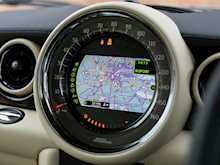 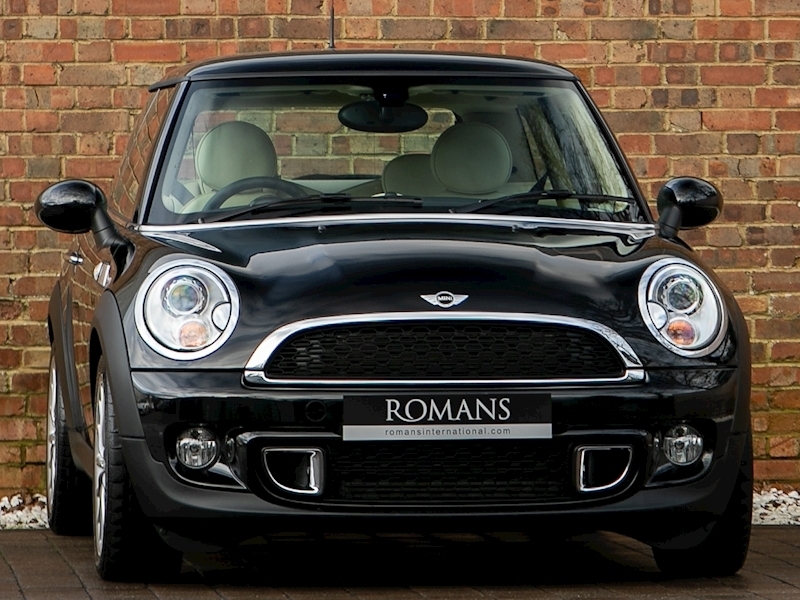 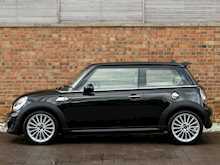 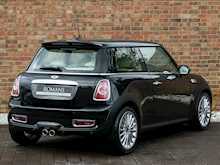 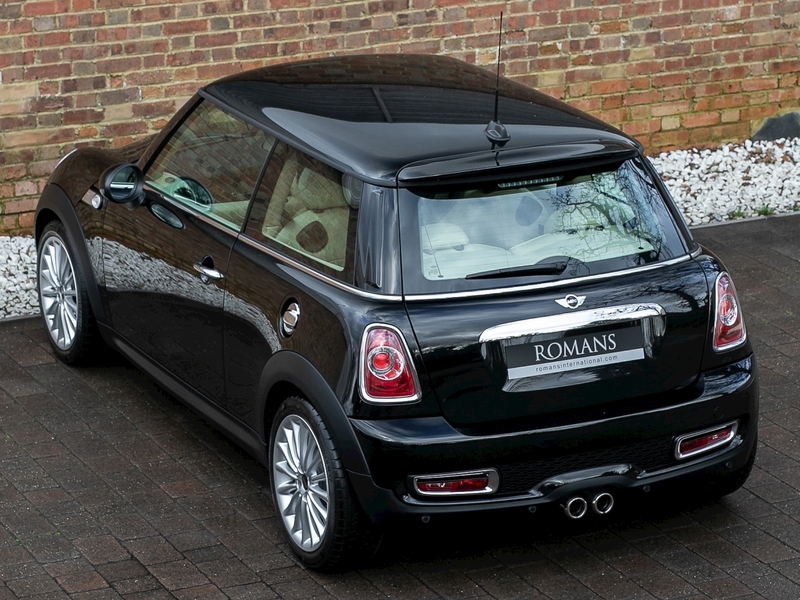 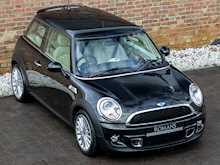 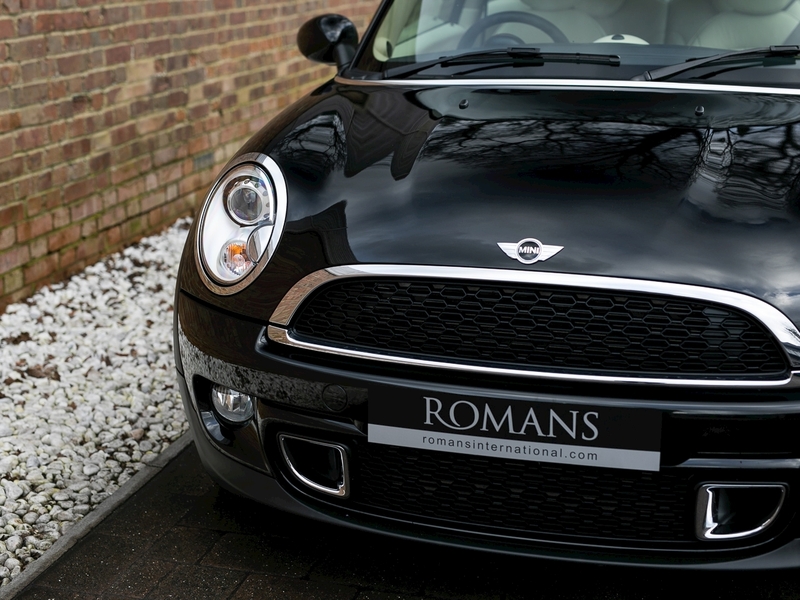 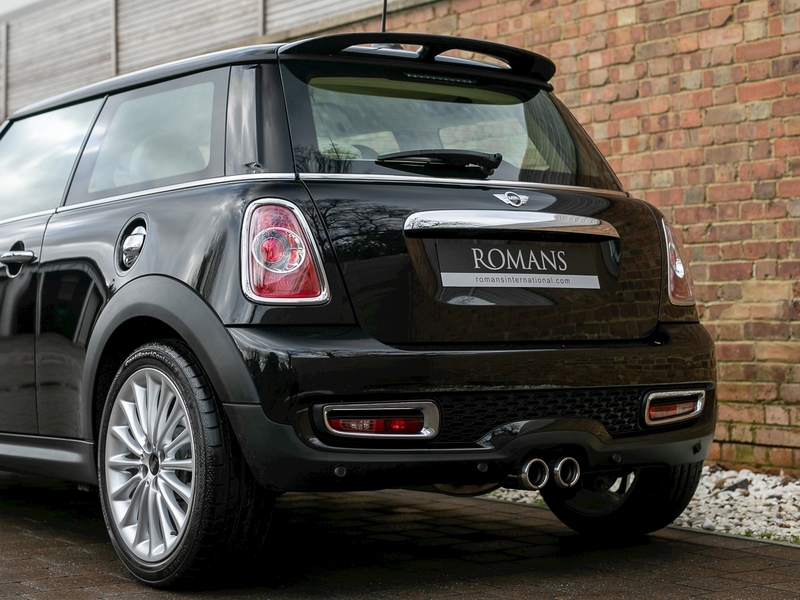 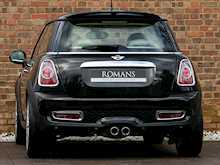 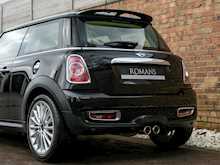 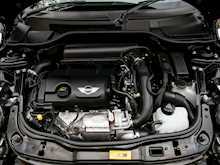 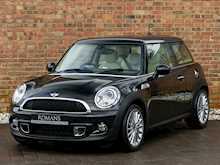 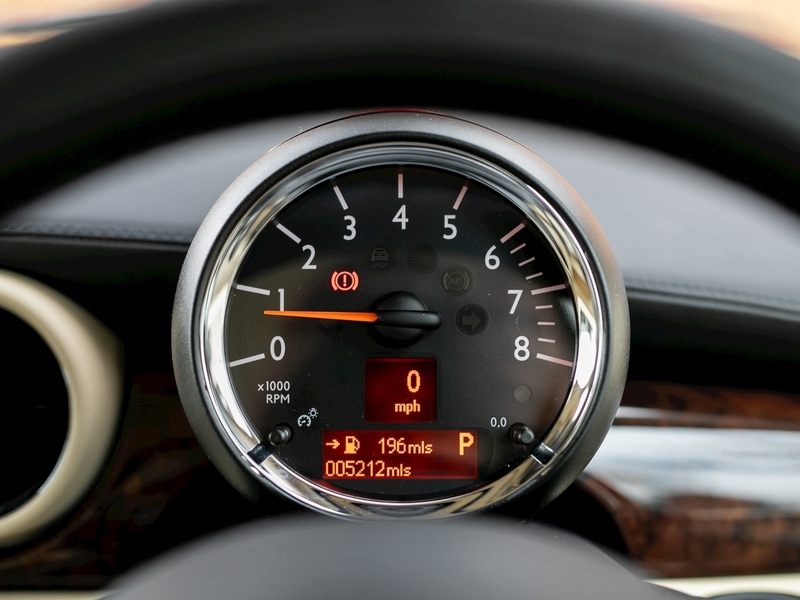 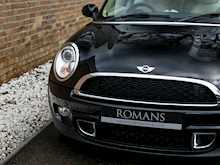 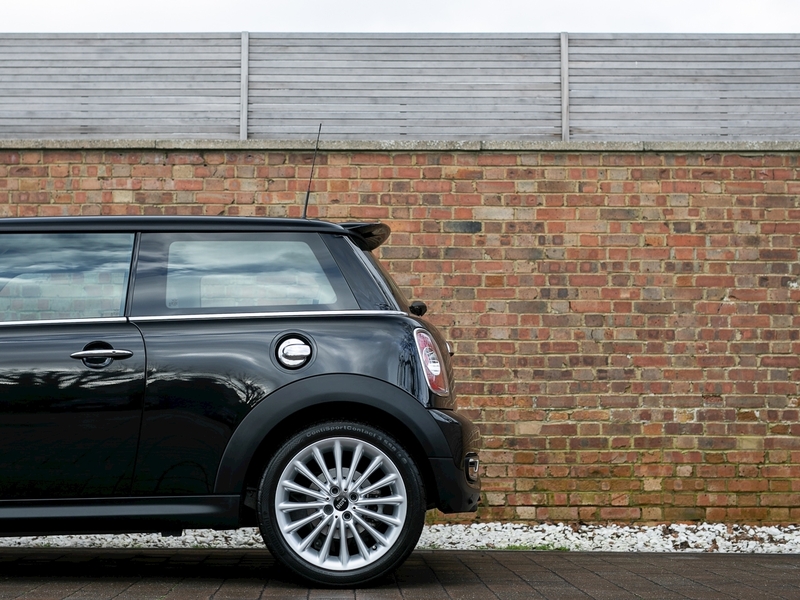 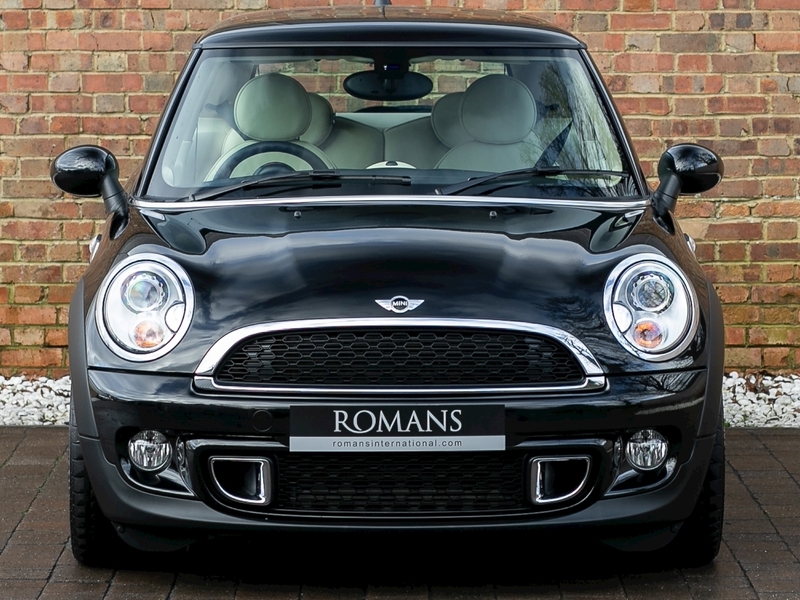 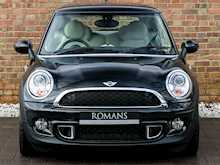 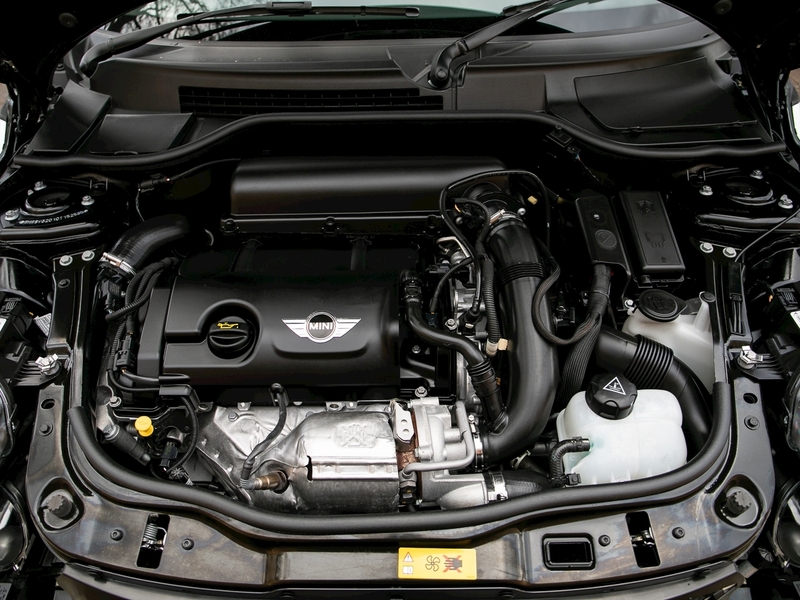 Unique exterior design features which differentiate this model from the standard Mini Cooper S include Rolls-Royce's exclusive 'Diamond Black' Metallic paint and 17" Light Alloys with a Multi-Spoke Design. 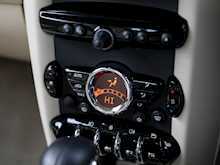 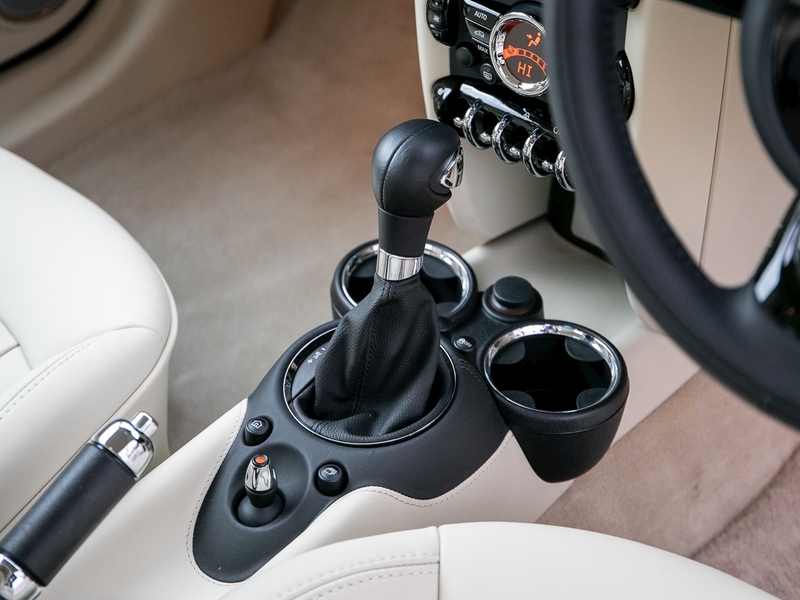 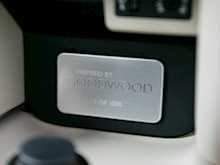 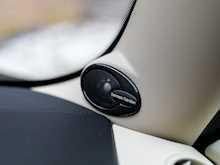 Most notably however, is the interior where Rolls-Royce’s legendary attention to detail shines through. 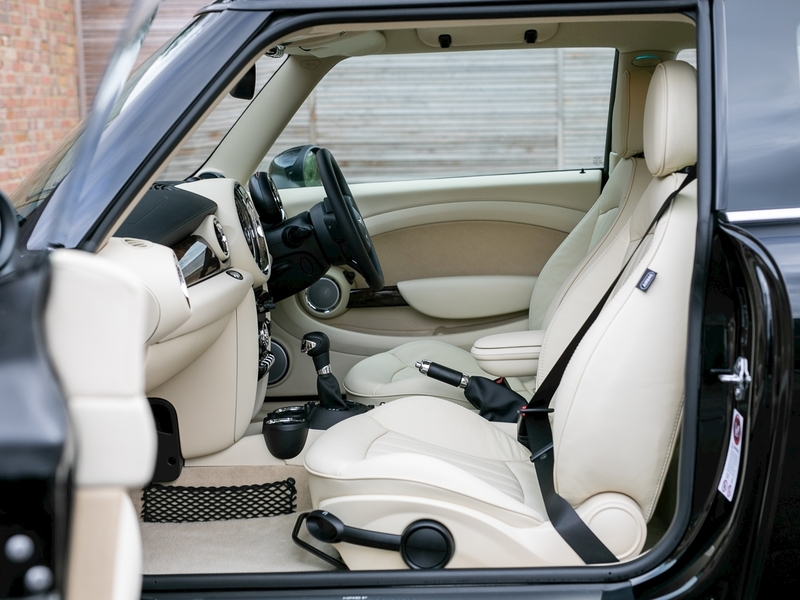 Step inside and you are greeted with Rolls-Royce exclusive Cornsilk Leather throughout the cabin usually found in cars such as the Phantom or Wraith. 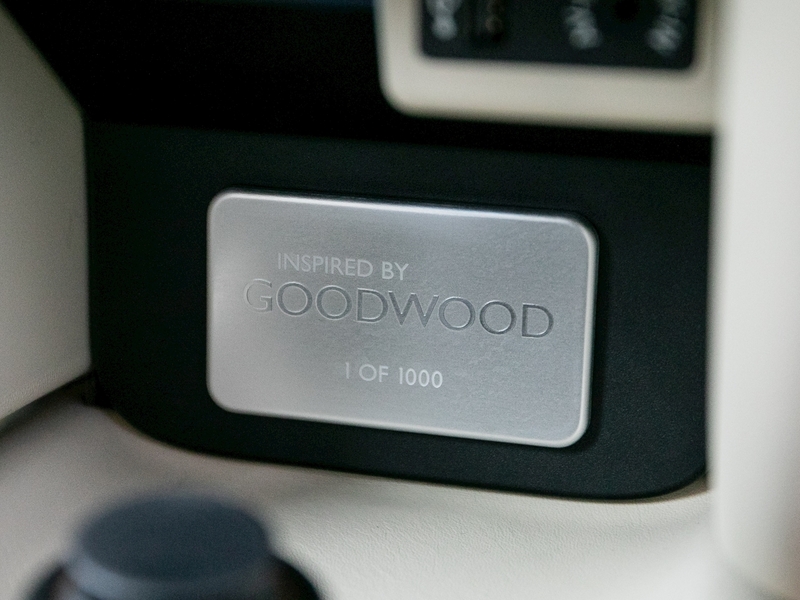 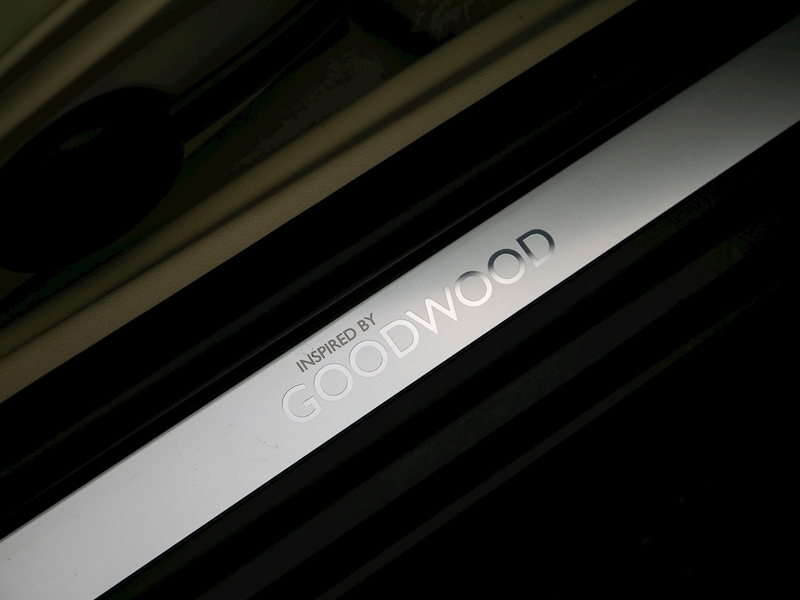 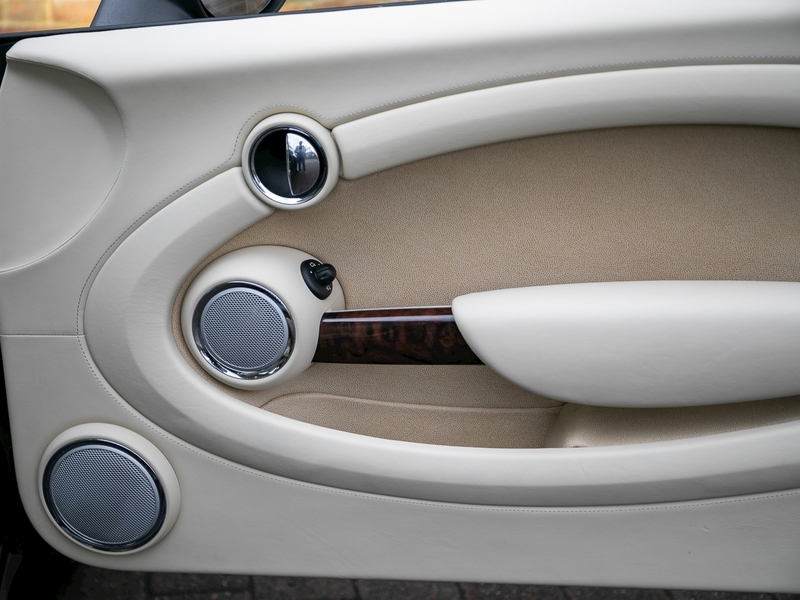 The dashboard and door handle surfaces are finished in Burr Walnut, a quality wood also exclusive to Rolls-Royce, whilst Piano Black trim for the retro switches all provide additional quality-enhancing accents. 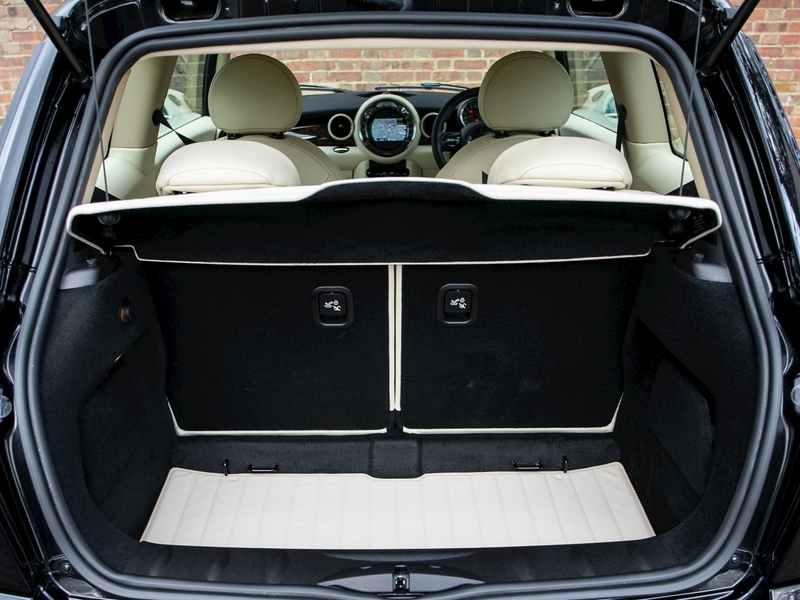 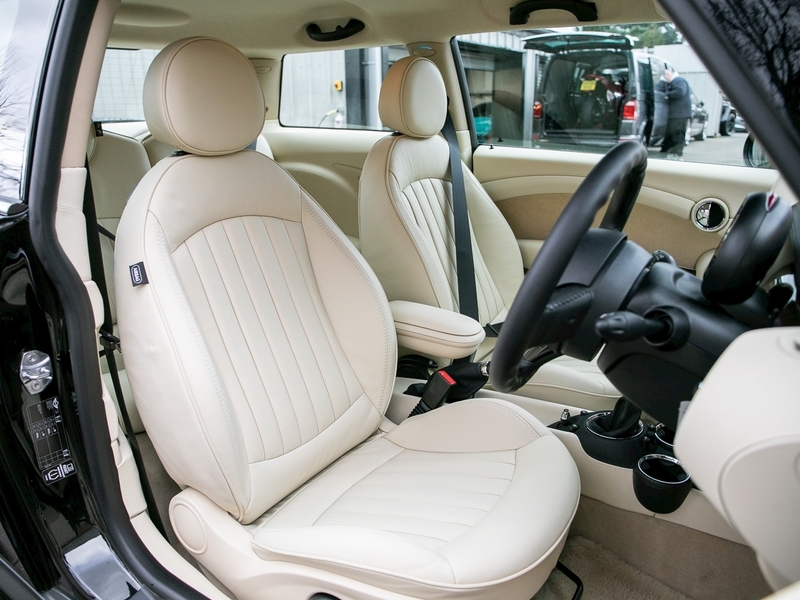 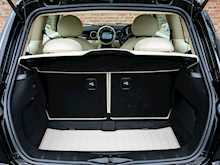 Finally, the car boasts a Cashmere roof lining, sun visors and deep-pile lambswool floor mats which all add to the tactile feel of this quality cabin. 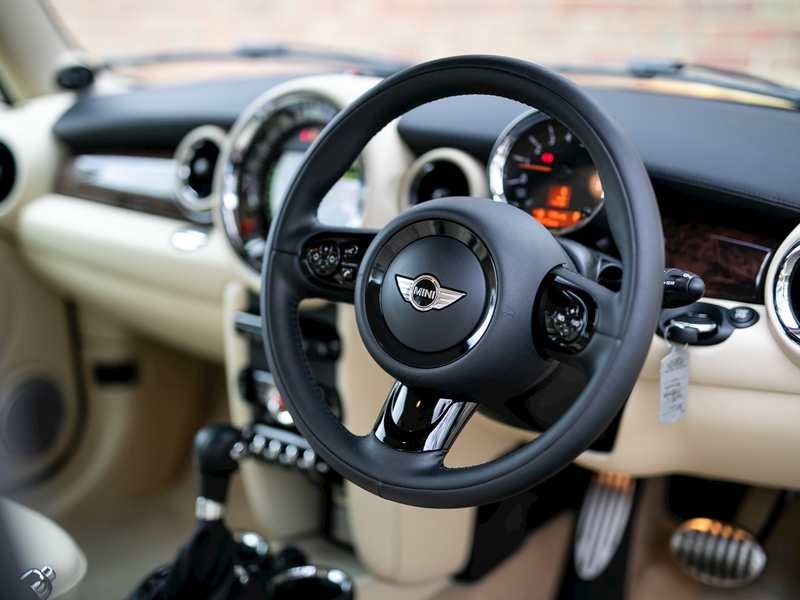 Overall this Mini Cooper S represents a unique British brand collaboration making it a special and collectible offering.